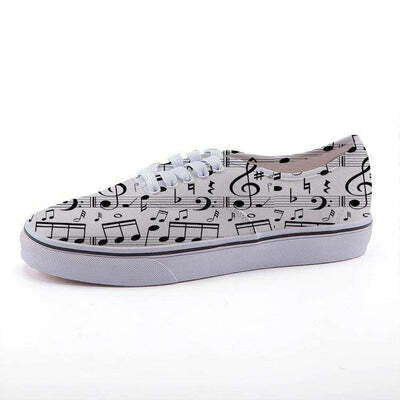 Show your love and passion for music with these great music note shoes. 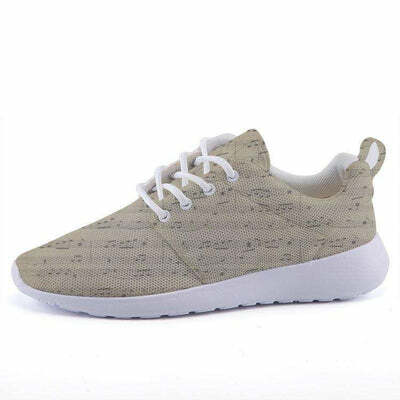 They are perfect for every day use as well as sports. 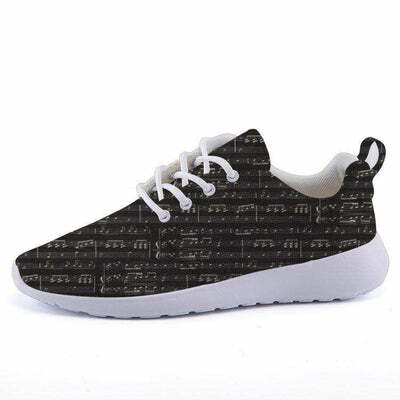 Get everyone in band talking about your music shoes. I know everyone will be looking during marching band! Would make a great gift for that musician or music lover. Check out our other great music note shoes and apparel!